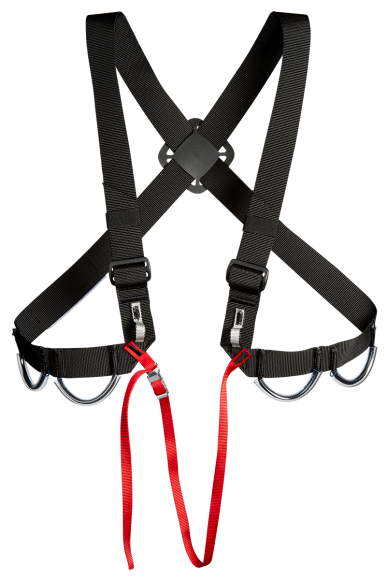 One size chest straps for caving. 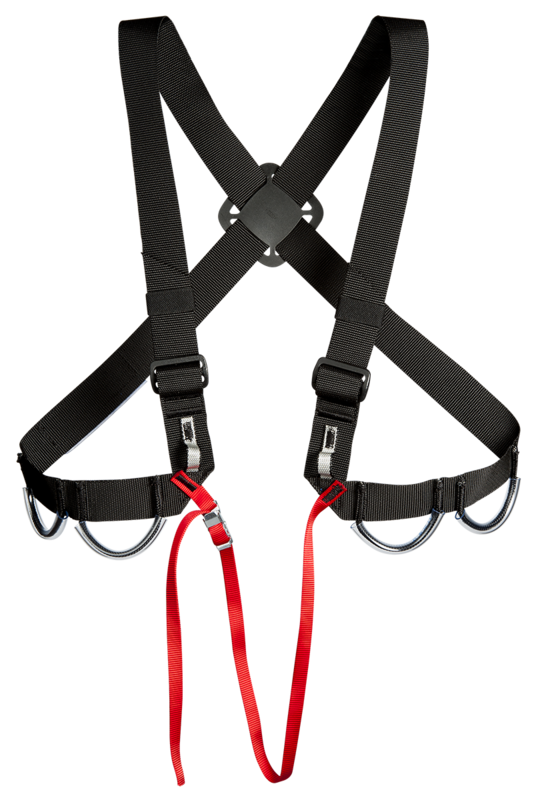 38mm comfortable chest straps, each adjustable by a double loop. Two webbing loops and 4 sheathed gear loops for hanging small caving equipment (wrench, etc...) or lanyards. Women will prefer this mixed model compared to the simple version AVSP12 because it can be positioned higher. Aventure Verticale guarantee: 1 years.